While our application is open, we’ve asked our current scholars and alumni to share why they’re happy they filled out the Pullman Foundation Scholarship application. It is an extensive process (see our application page), but it is worth it. 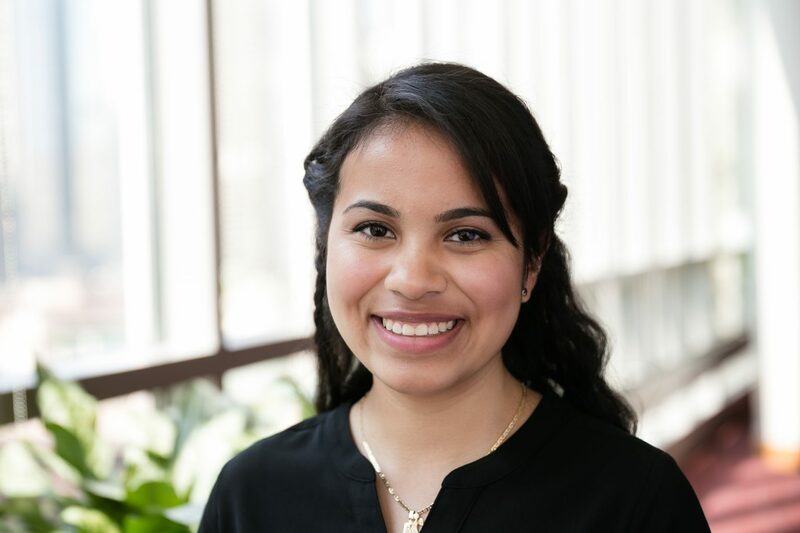 Nina Mercado, Denison University,’19, shares her reasons below. I’m a recent Pullman Scholar (sophomore in college)- but my gratitude for filling out this application never gets old. First off, as many first-generation students feel, it’s almost a blindfolding experience where you know things are real and can happen, but you haven’t really seen it yet. What I mean is, I applied to a good amount of scholarships and I was ready to accept loans because I was giving up. I thought I was a really good student and no one else was seeing that. It wasn’t until my school counselor persuaded me to fill out one more application, the Pullman Foundation Scholarship. The prompts were easy to write, there were only 3-4 essays from what I remember, and the interview was over the phone. It was such an easy experience. But I put my heart and soul into it because I knew I deserved it — and so did the Pullman Foundation. I feel comfortable talking to Megan if I ever have problems and I still keep in contact with some of the scholars I’ve met at the symposiums. It’s a relaxing yet encouraging atmosphere and I’m so glad to be a part of it two years later. Pullman doesn’t seek perfectionists, they seek students who are willing to work their hardest to achieve what they’ve envisioned. They invest in us. It’s almost like having an extra parent in the sidelines cheering throughout the year, which believe it or not, can be very helpful in times you feel down. Thank you, Pullman! You’re an amazing group of people and I wouldn’t change you for the world!